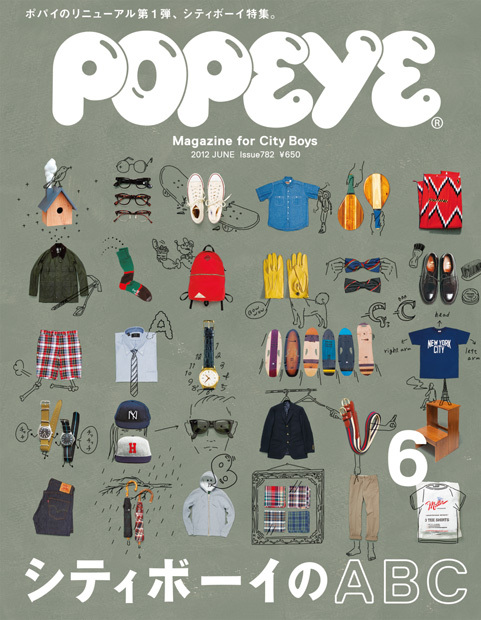 2 years since the renewal of Popeye magazine. 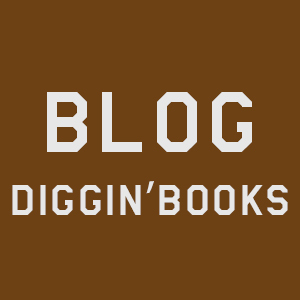 Everything seemed fuzzy back then because we are overwhelmed by the drastic but great changes. 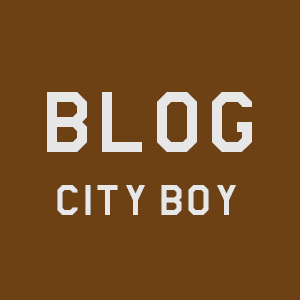 Trying to define a city boy is still a hard thing but we can surely tell you that a city boy does not call himself by the clothes he wears or where he lives. More importantly, he’s always a kind gentleman. He’s a kind of guy who’s happy to offer a seat on the train to the elderly. He has a principle and endless curiosities. Above all, he’s eager to go out to the world for a great adventure. 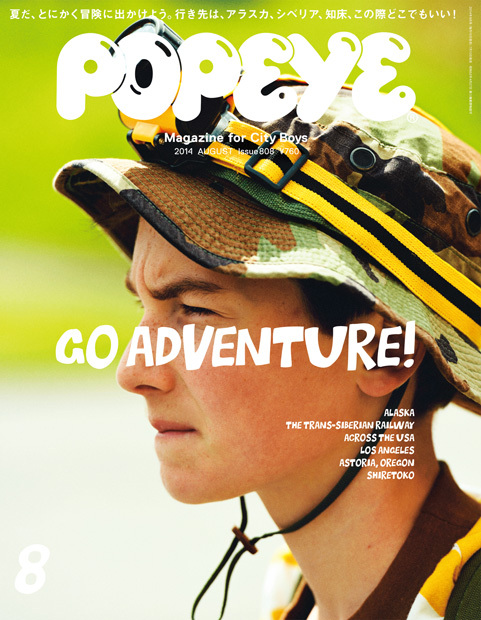 This edition of “Go Adventure!” consists of all sorts of adventures for city boys – road trip across the land of america, the Siberian train, or even a quest for the heart of gold. Adventure is what a city boy needs.